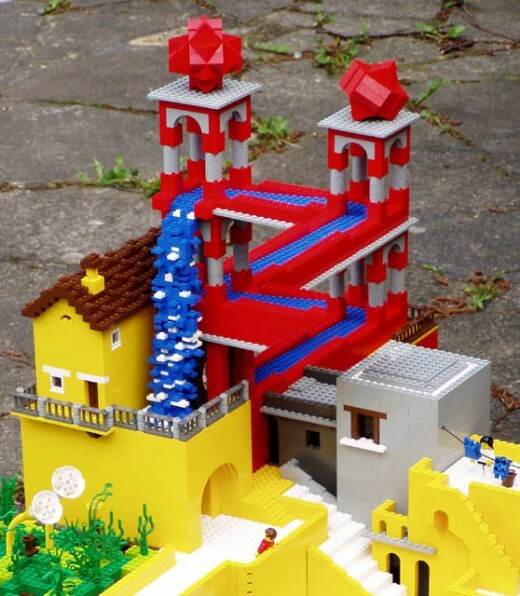 I love Lego. 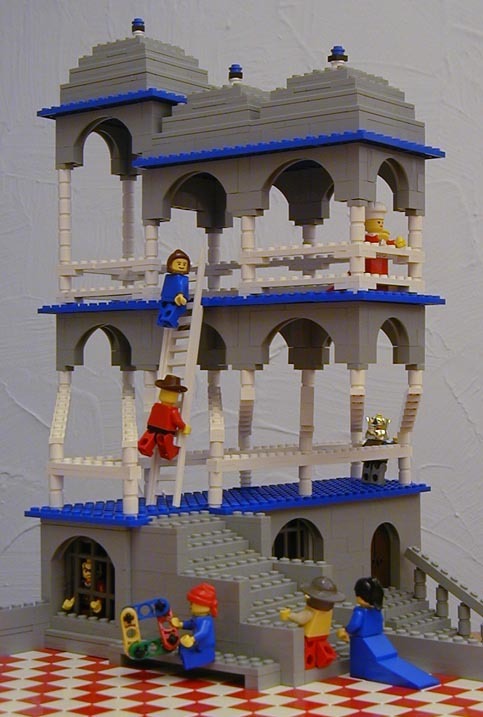 Always have but never seen this before.Great post. 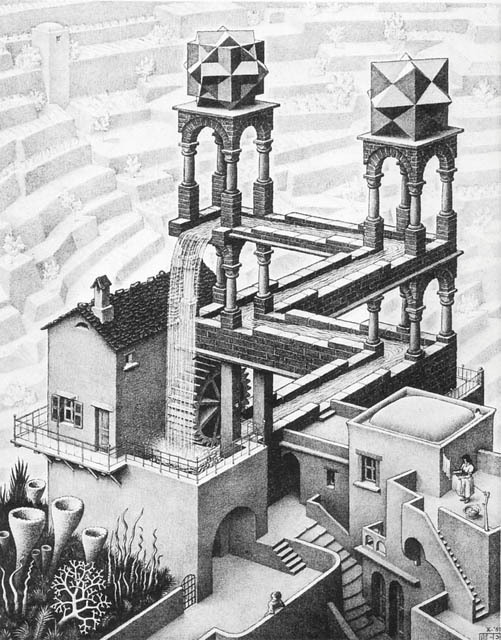 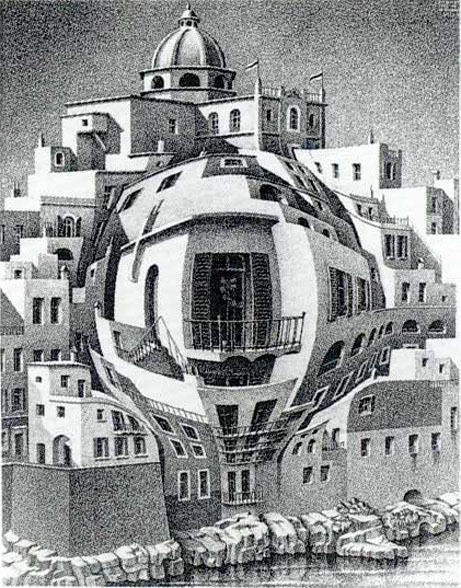 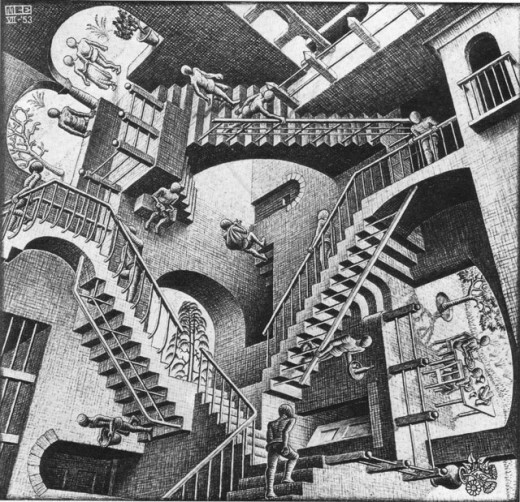 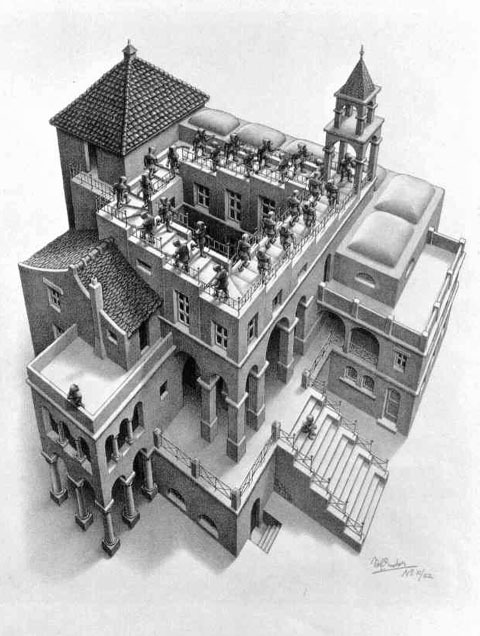 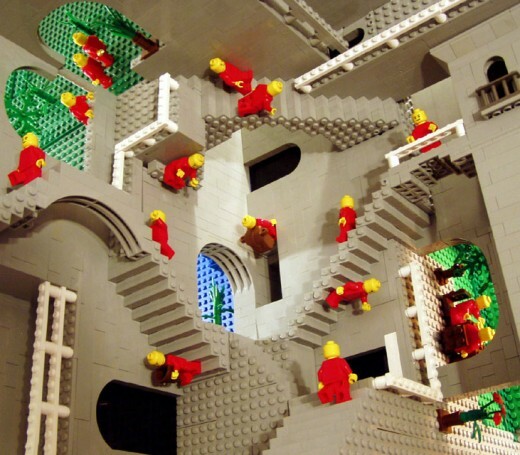 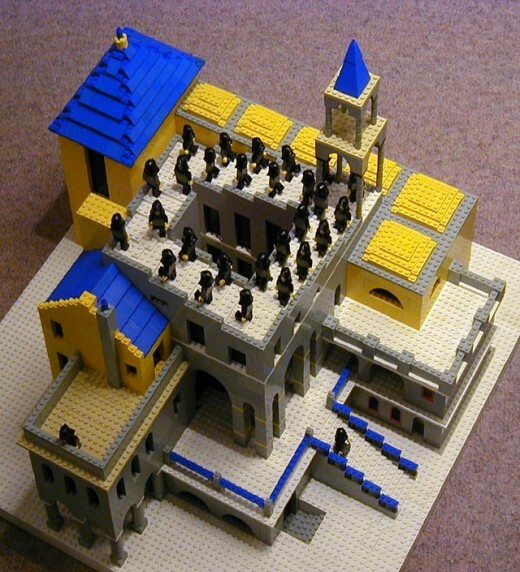 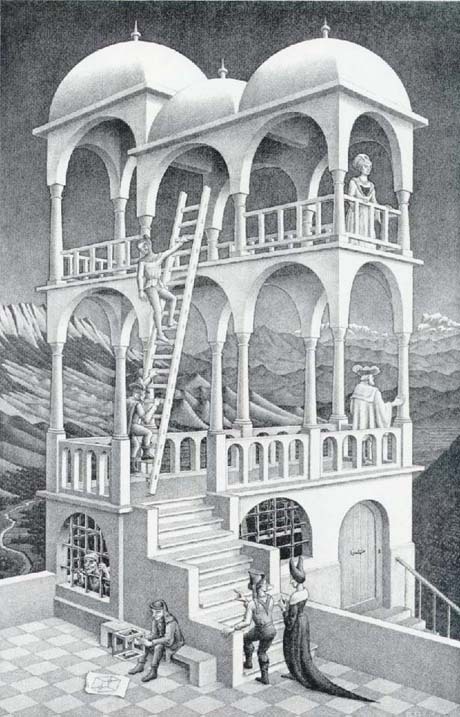 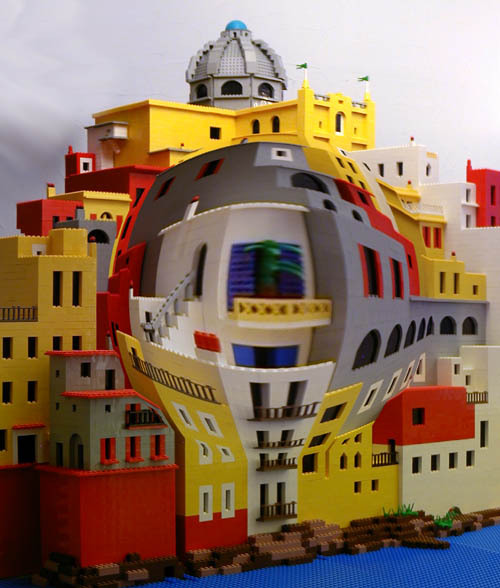 You are currently reading Escher in LEGOland at it's a small web.